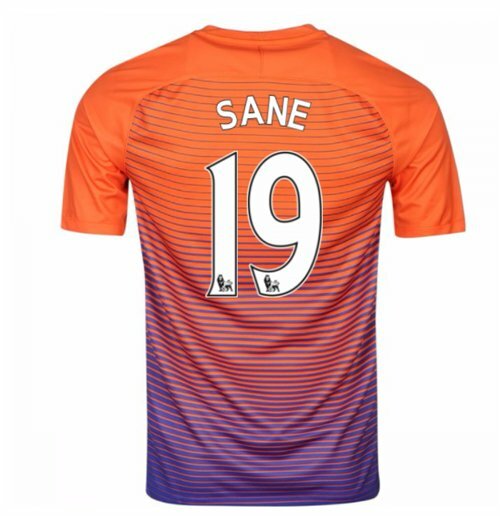 2016-17 Manchester City Third Shirt (Sane 19). OfficialLeroy Sane footballshirtfor the Manchester City footballteam. 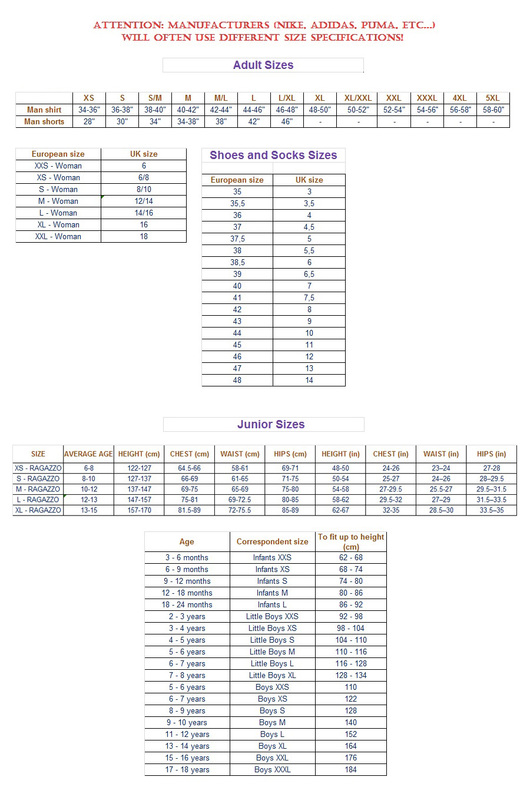 This is the new Man Citythirdshirtfor the2016 2017 Premier League which is manufactured by Nike and is available in adult sizes S, M, L, XL, XXL, XXXL and kids sizes small boys, medium boys, large boys, XL boys.This Man City footballshirtisred in colour and comes withLeroy Saneshirtprintingon the jersey.